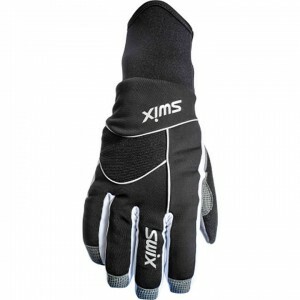 Shop Skirack for a wide variety of cross country ski gloves and mittens in a variety of styles and sizes available in Burlington, Vermont and online. 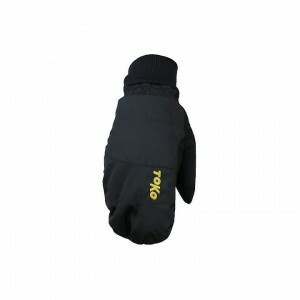 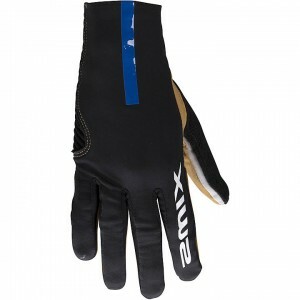 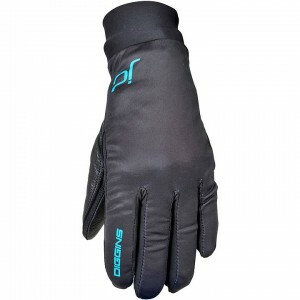 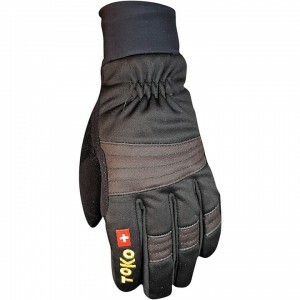 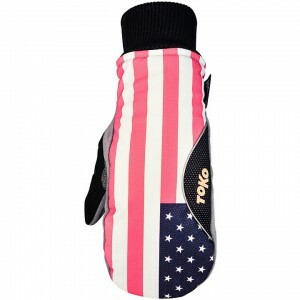 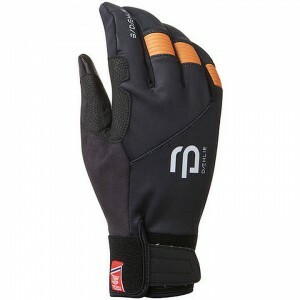 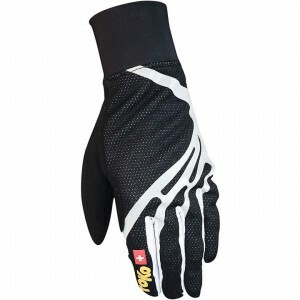 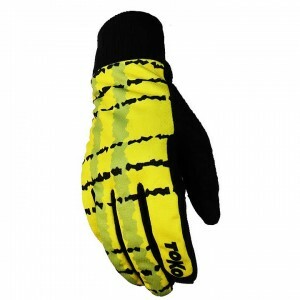 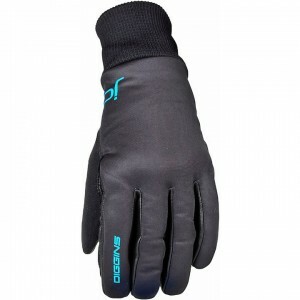 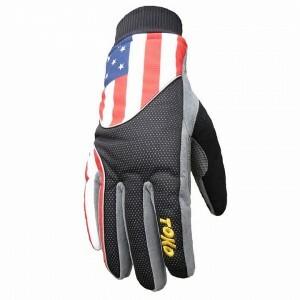 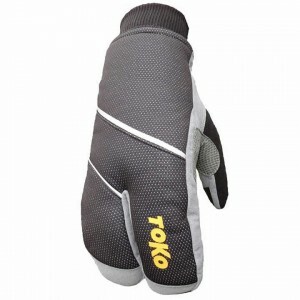 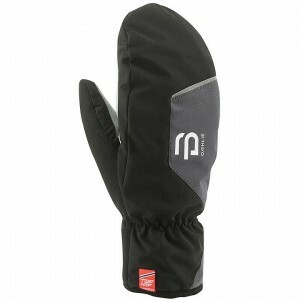 Shop top cross country ski glove and mitten brands such as Bjorn Daehlie, Black Diamond, Swix and Toko. 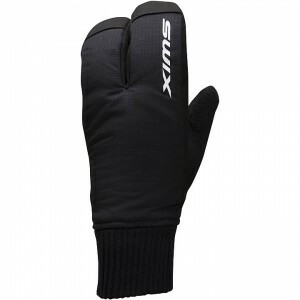 Skirack’s cross country ski department is your one-stop-shop for cross country skiing equipment.